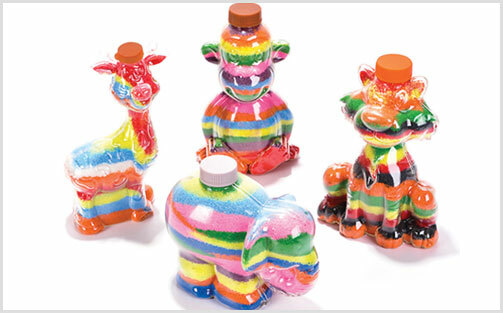 Fill up the jar or bottle of your choice with different color sand. This can be a great keepsake for any age. 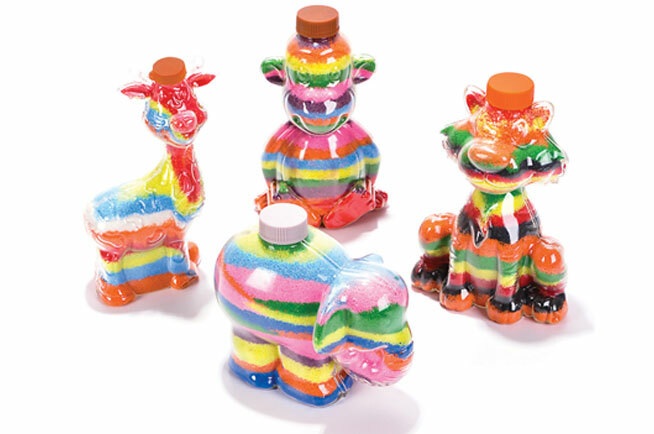 Sand Art is a fun activity for anyone. Firstly you must choose the jar or bottle of your choice. Afterwards pick out the color of sand that you would like. There are a large variety of different colors. No sand out will turn out the same. It’s a custom favor that can be a fun decoration in any home.